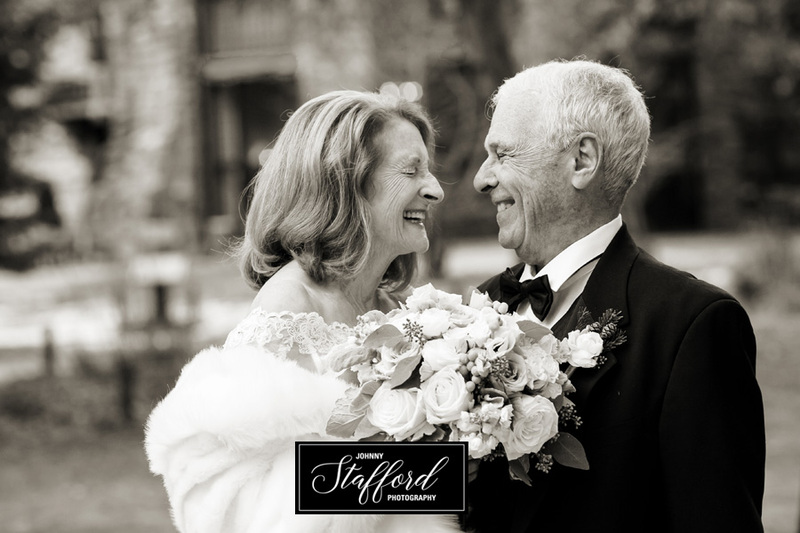 There is only one thing more romantic than a Winter wedding in Yosemite…a surprise 50th Anniversary and Vow Renewal. When Stella and Felix’s family called us to arrange this special day, we know it would be something extraordinary. Stella had fallen in love with Yosemite years ago when she first came to the United States. It was the first place she visited and she dreamed of having tea someday at the world famous Ahwahnee Hotel. For their Anniversary, their family arranged much more than tea and dinner. 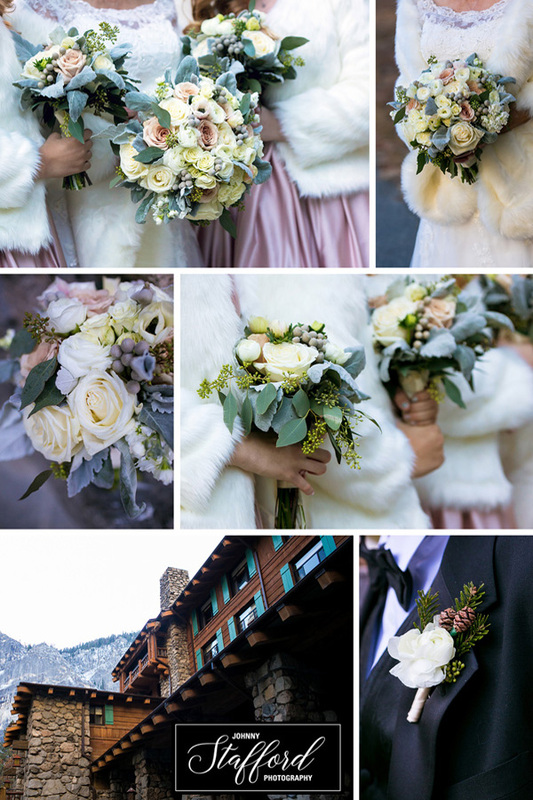 They were treated to a week-long visit during the holidays at The Ahwahnee (Majestic Yosemite) Hotel with their children and Grandchildren to enjoy Yosemite and the Bracebridge Dinner and little did they know, formal wedding attire, flowers and the Yosemite Chapel for a vow renewal were also part of the plan. 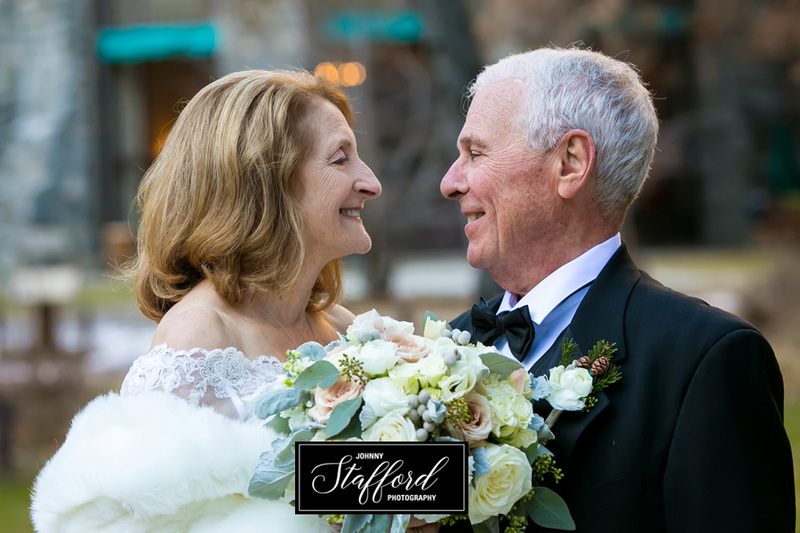 Congratulations to Stella and Felix on their 50 years (now 51) of marriage!